Meanwhile, cowboy Nate McGregor vows off women, after his latest one-night stand costs him his job in the Northern Territory. Perhaps it’s time to head back to his family home, Glenevelyn, to check out for himself the ‘gold-digger’ his father seems determined to marry. But first, on his way through Riverton, he plans to stop off at a rodeo. I generally don’t read a lot of rural romances (nothing against the genre, it must just be the city girl in me). 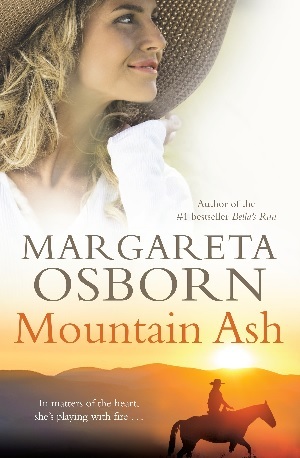 However, when I read the description for Margareta Osborn’s Mountain Ash, I was in. The lead character getting involved with both the father and the son? Now there’s an idea! From an author’s perspective, I also wanted to see how Osborn handled it without destroying our respect for the heroine and whether it would come across as contrived or not. Jodie Ashton is our leading lady and I can state without any hesitation that she weathered the novel with my respect. She’s a character who is genuinely likable, a hard working country girl who is trying to raise her seven year old daughter on her own. She’s just lost her father and it’s his good friend, Alex, who is keen to help Jodie–never mind he’s fifty-eight (to Jodie’s early thirties). It’s Alex pursuing Jodie at first, while Jodie debates internally whether she can love Alex or not. 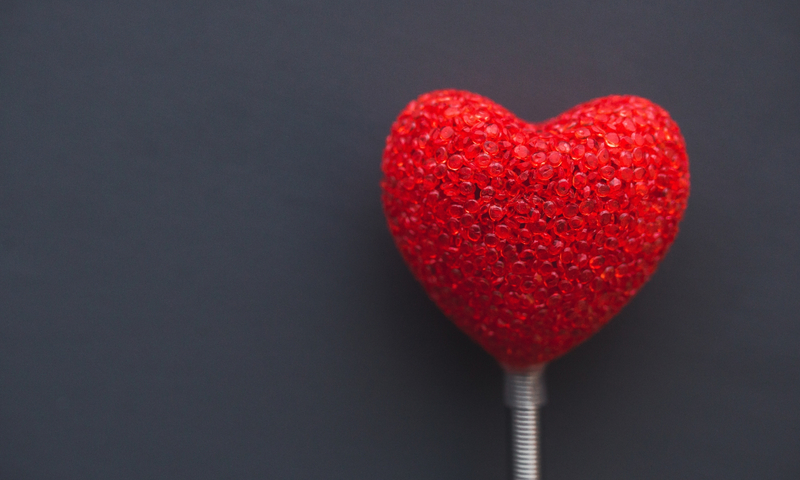 For a woman who fell in love with a cowboy at a young age and has paid the price, Alex’s stability and financial support represents a strong argument in favour of the relationship in Jodie’s mind. Unfortunately Alex is also old-fashioned and Jodie worries his outdated expectations of women will prove restrictive. He’s also strict with her daughter and the two don’t seem to warm to one another. Needing some time to truly work out how she feels about her relationship with Alex, Jodie escapes on a girl’s weekend to a rodeo. It’s there she meets cowboy Nate. Hang on, you’ll just have to give me a moment (fans myself with my hand). Ahem. I never thought of myself as a cowboy sort of girl, but Osborn has converted me. While the reader is hard-pressed to resist Nate’s charm, nor does Jodie stand the chance. Early in the book I felt myself becoming impatient because a lot of time was spent setting up Jodie’s relationship with Alex. It was important to the story, but because we already knew about the conflict to come, I found myself eagerly awaiting that point in time where Jodie and Nate would meet. There was also a degree of inevitability later in the book when things came to a head between Alex and Nate, and when Jodie is torn between stability and trusting a cowboy again. Despite this, I found myself eager to turn the pages on the sheer power of Nate and Jodie’s magnetic relationship. The latter part of the book packed a punch. It was laced with family drama, a heady dose of unsuspecting plot twists and a dramatic conclusion to keep your heart pounding. Osborn has a gift for creating authentic characters and even the supporting characters have a depth that succeeds in bringing Jodie’s community alive to us. She is the author of two bestselling novels, Bella’s Run and Hope’s Road and the no.1 bestselling ebook A Bush Christmas.